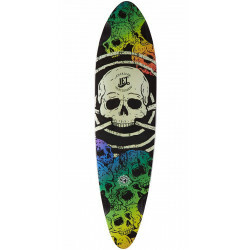 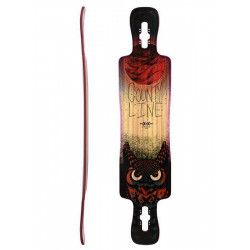 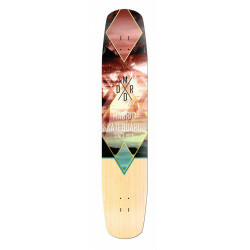 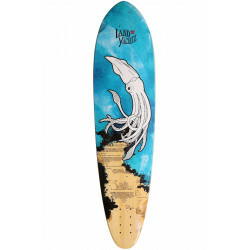 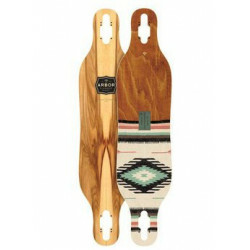 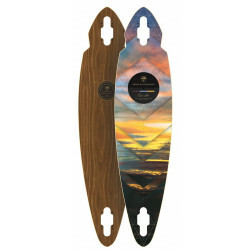 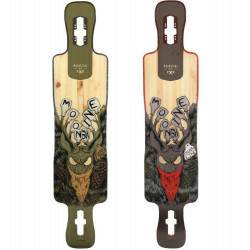 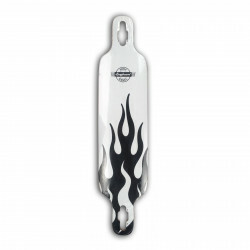 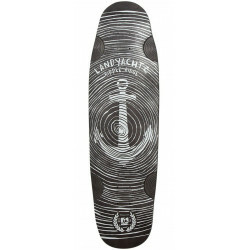 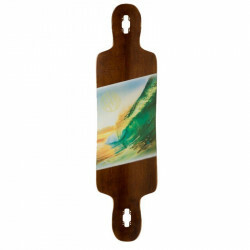 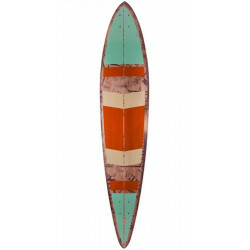 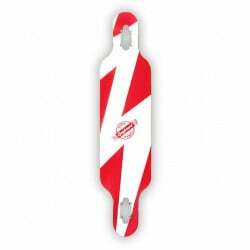 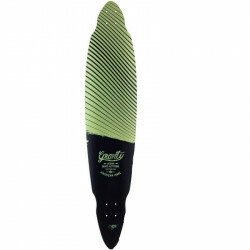 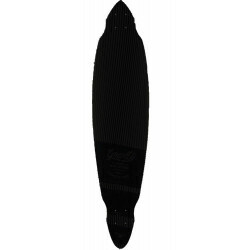 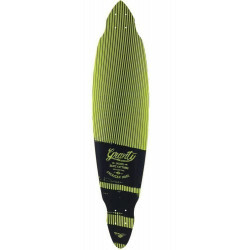 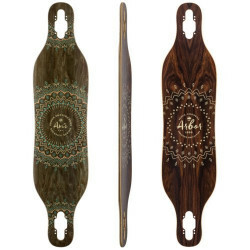 31 " - 46 "
Cruise / CarveThere are 107 products. 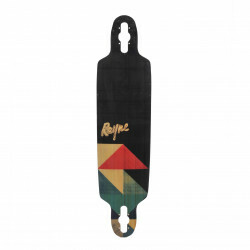 Length: 94 cm / 37”Width: 23.5 cm / 9.25”Wheelbase: 47.6 cm / 18.8”.Construction: 7-Ply Maple. 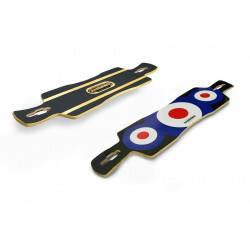 Length: 101.6cm / 40" | Width: 22.9cm / 9" | Wheelbase: 84.5 cm / 33.25"
Length: 86.4 cm / 34"Width: 22.9 cm / 9"Wheelbase: 67 cm / 26 3/8"
Hammond Piper 37 is a great hybrid longboard, it performs great in free style, carving, city cruising and also while free riding at the steepest slopes out there. 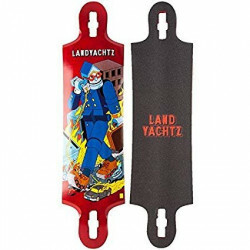 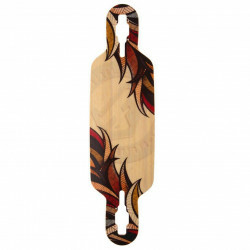 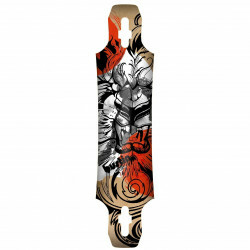 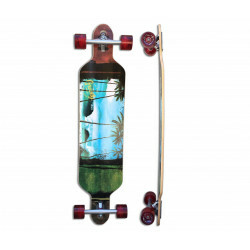 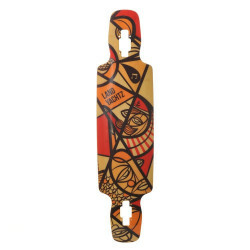 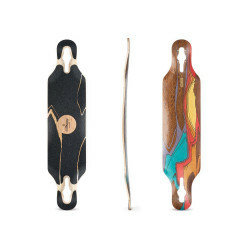 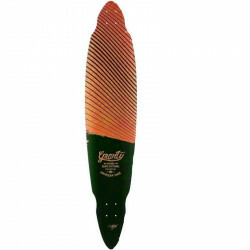 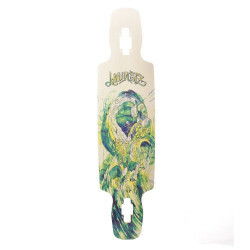 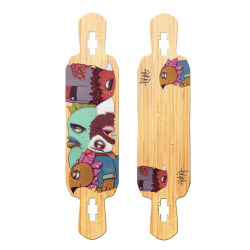 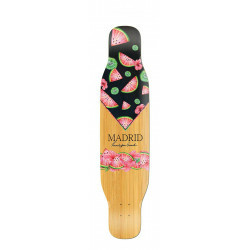 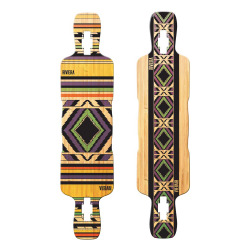 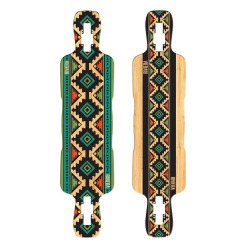 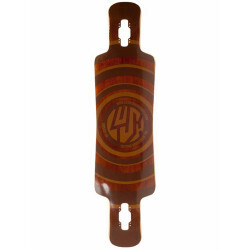 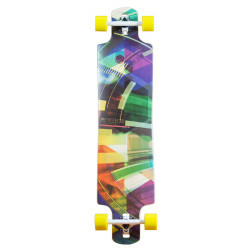 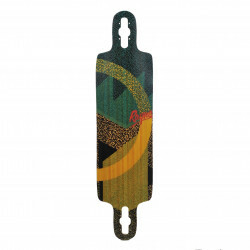 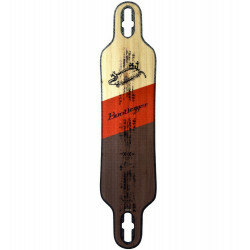 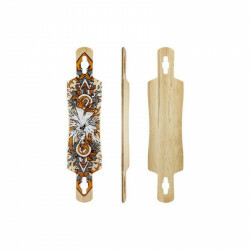 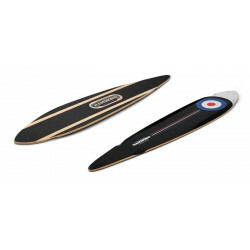 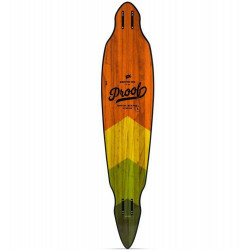 Length: 94 cm / 37" Width: 22.9 cm / 9" Wheelbase: 73.7 cm / 29"
Hammond Piper 40 is a top performance longboard, great for carving, city cruising, free style and also at any slope you may find. 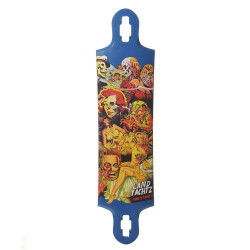 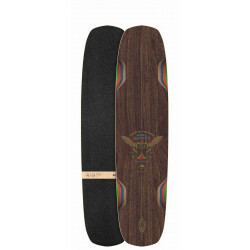 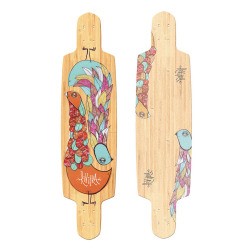 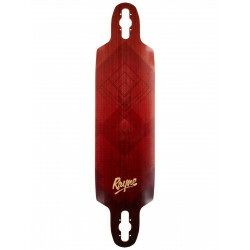 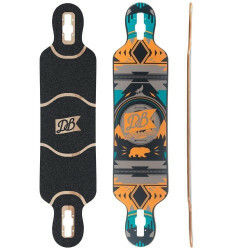 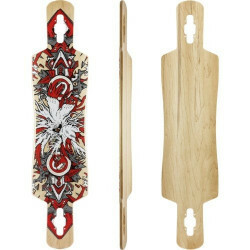 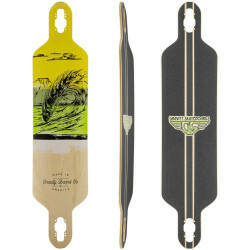 Length: 101.6 cm / 40" Width: 22.9 cm / 9" Wheelbase: 74.3 cm / 29 1/4"
The center of the deck Width is 8 & 1/2 inches in order to make the deck lighter. 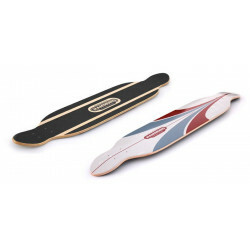 Concave is soft, but keeps on going all the way through the 10 inches Width in feet space so grip is guaranteed in any situation. 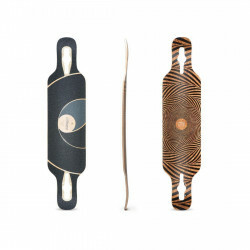 Length: 97.7cm / 38.5" | Width: 24.1cm / 9.5" | Wheelbase: 73cm / 28.75"
Length: 104.1cm / 41" | Width: 24.1cm / 9.5" | Wheelbase: 71.1cm / 28"
Length: 116,8 cm / 46”Width: -- cm / --”Wheelbase: -- cm / --”.Construction: Maple. 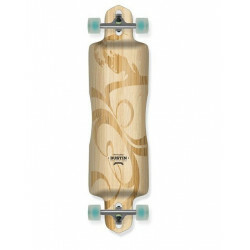 Length: 108 cm / 42.5”Width: -- cm / --”Wheelbase: -- cm / --”.Construction: Maple. 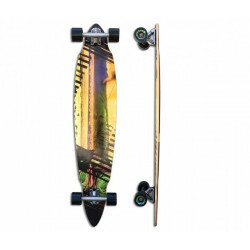 Length: 37.5" / 95.3cmWidth: 9" / 22.9cmWheelbase: 66.9 cm / 26.4”. 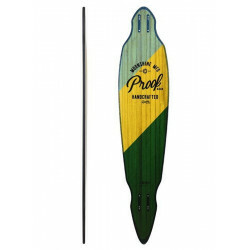 Length: 39" / 99.1cm, Width: 9.75" / 24.8cm, Wheelbase: 76.2 cm / 30”. 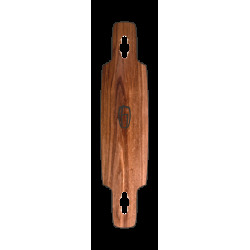 Length: 101.6 cm / 40”Width: 23.5 cm / 9.25”Construction: Maple. 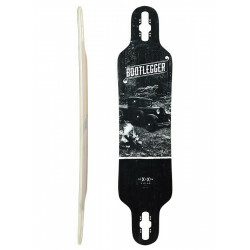 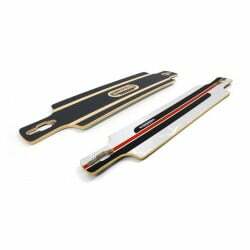 Length: 95.3 cm / 37.5”Width: 24.8 cm / 9.75”Construction: 8ply maple. 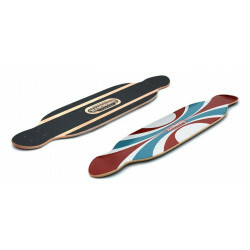 Length: 100.33cm / 39.5"Width: 24.89cm / 9.8".Wheelbase: 66.4cm - 68.45cm / 26.15" - 26.95".